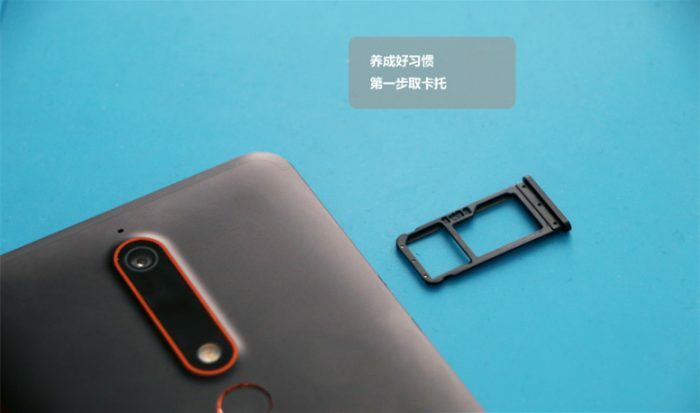 As we all know, the Nokia 6.1 has been launched in the early of this month. The phone has good cost performance. 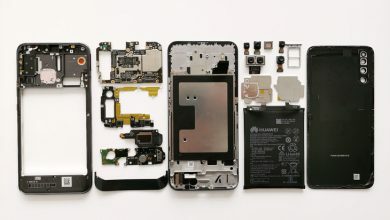 Now let’s start the teardown of the Nokia 6.1 to explore its workmanship and internal design. Then separate the screen from the phone body. 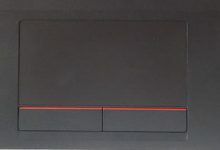 The screen is directly stuck to the metal plate. 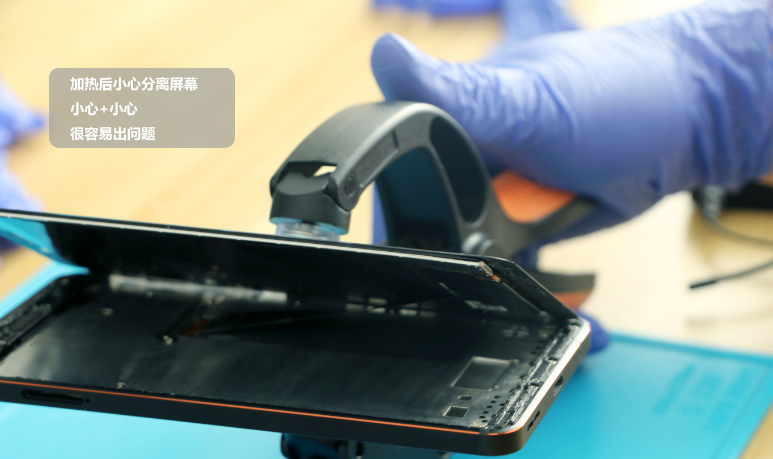 After removing the screen, we can see that the wire ribbon of the screen has been well fixed. 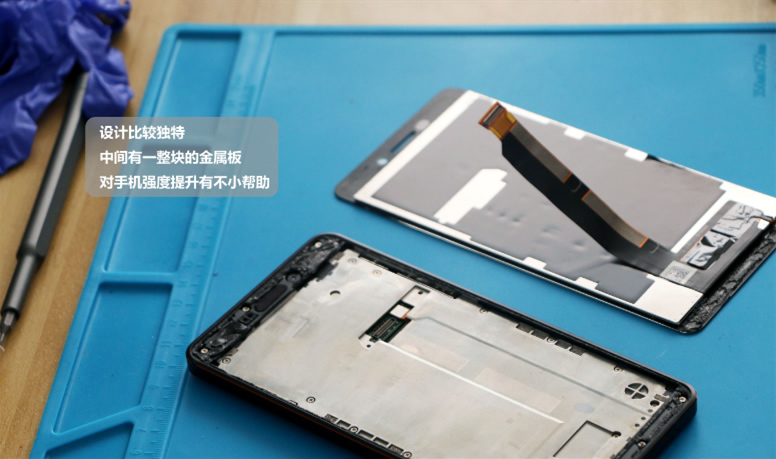 Although the screen is removed, the phone’s internal structure still can’t be directly seen because of the metal plate. 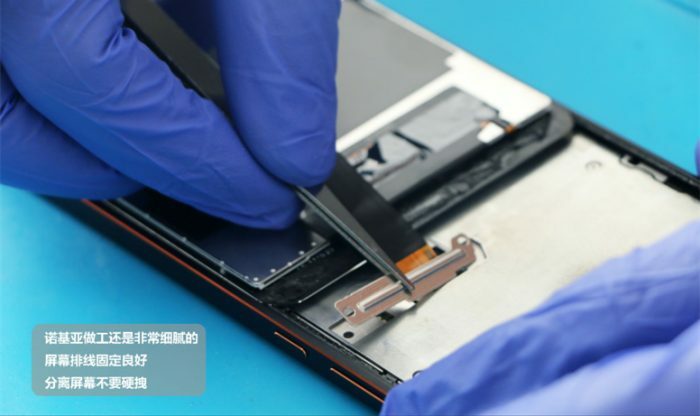 It can be inferred that the metal plate is used to strengthen the whole device’s hardness. 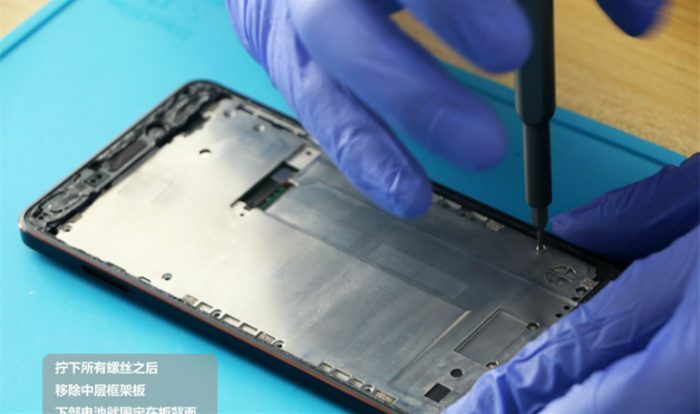 In the meantime, the metal plate may impose adverse influence on heat dissipation of the smartphone’s internal structure. 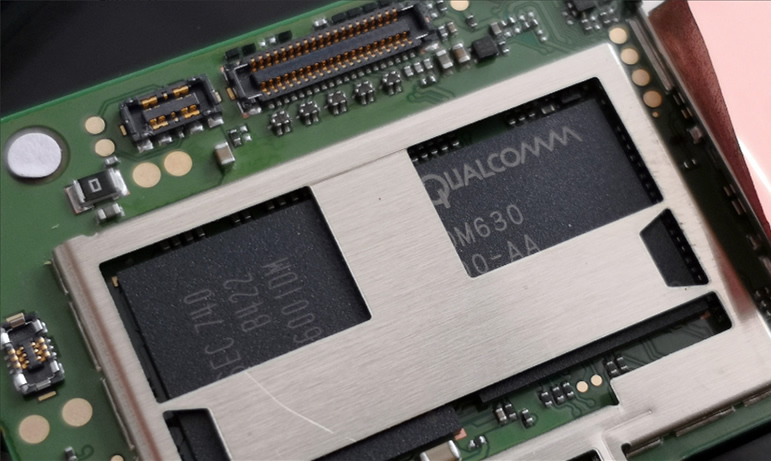 The phone is powered by Qualcomm Snapdragon 630 processor which produces relatively less heat. Remove all the screws, and then we can take out the metal plate. The whole battery is directly fixed on the back of the metal plate. 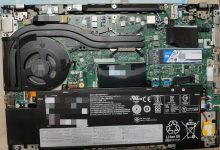 The motherboard is connected to the vice board by an FPC. The radio frequency line has been well fixed. 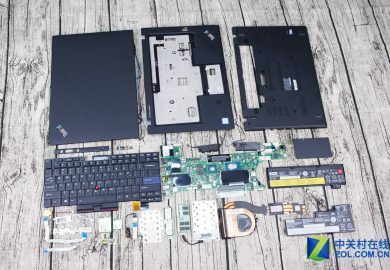 Disconnect all the BTB and radio frequency line, and then we can take out the motherboard. 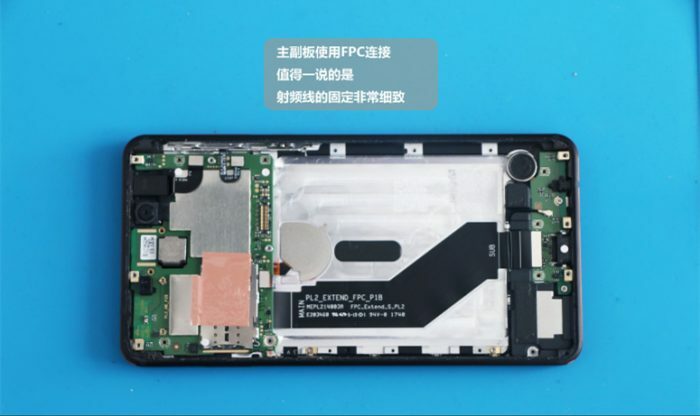 After the teardown, we find that the internal design of the Nokia 6.1 differs greatly from other common phones. 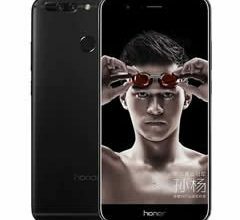 The phone has good workmanship with regard to its price. 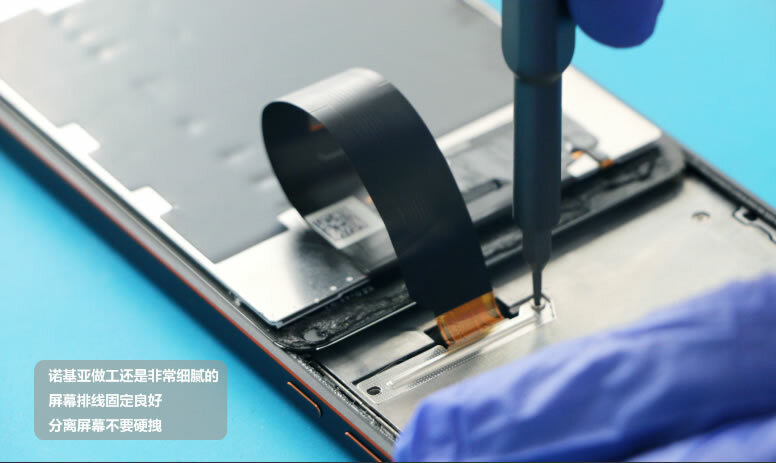 The metal plate strengthens the whole device’s structure hardness. 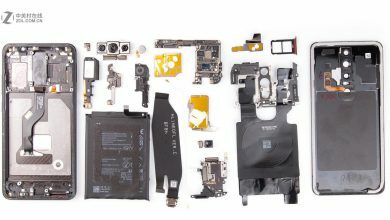 Generally speaking, the phone has a unique internal design and has excellent workmanship. 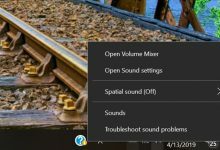 Nokia 6 suddenly don’t charge when I kept on charge then showing not charging. I try to charge with many chargers but still saying not charging. So how I can charge it with multi chargers device. The original charging port is faulty on many if not all of these Nokia phones. 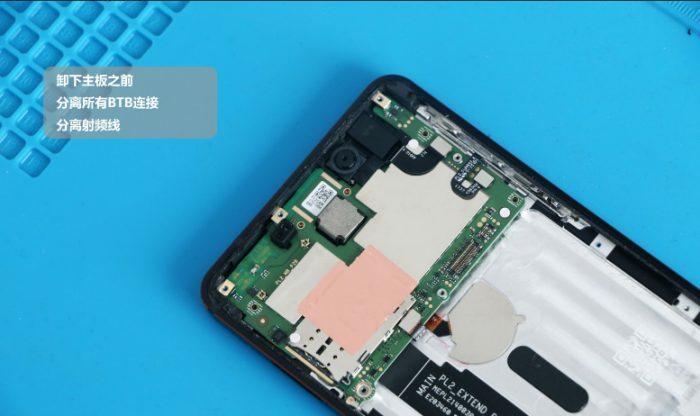 You will either have to figure out a certain angle to charge the phone or replace the charging port. 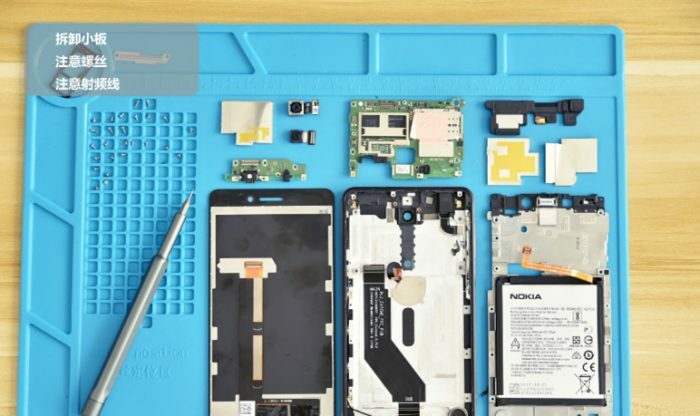 If your phone is under warranty Nokia will replace it free of charge.